Price Reduced!!!!! 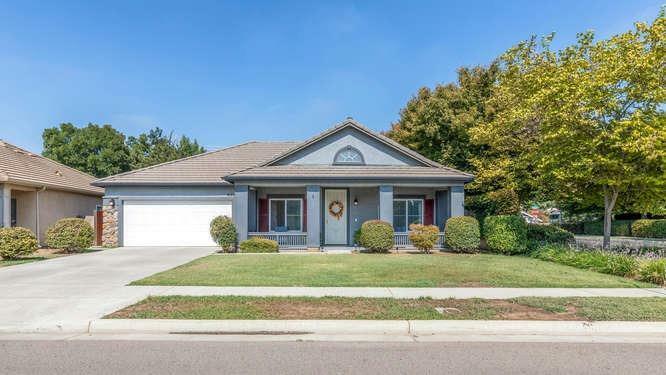 Charming traditional turn-key ready home. 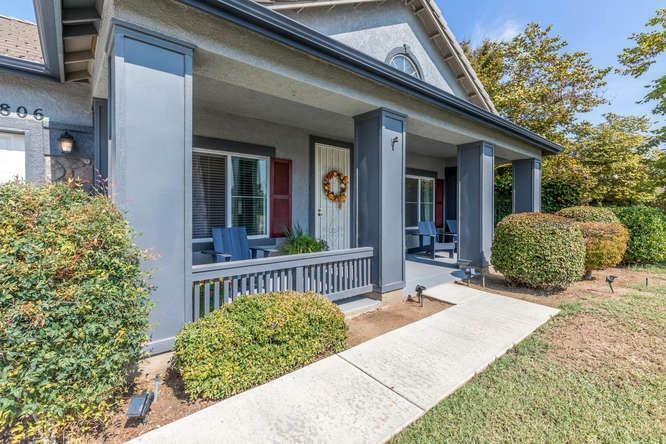 Wonderful secluded corner lot with a spacious back yard. When you walk into this prestine home you will see the pride of ownership. 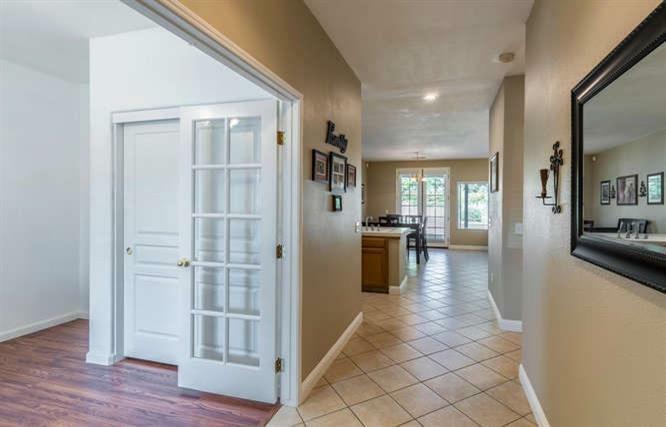 Newer hardwood and tile floors throughout. The kitchen has a great flow into the dining area and family room which makes for great family time or entertaining. The home has been newly painted inside and out. This wonderful oversized back-yard just needs a great imagination. Great covered patio and room for a pool or a great hybrid yard for those wonderful summer evenings. 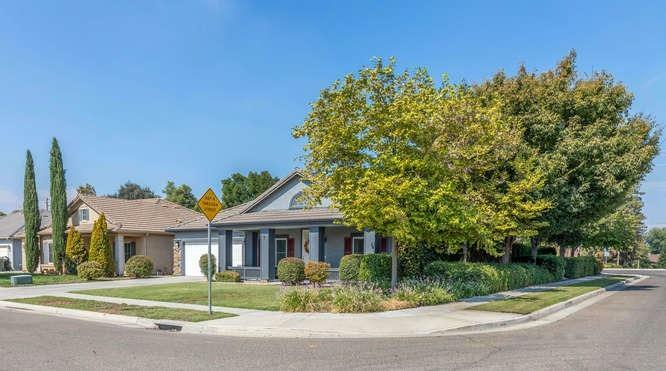 Close to shopping and restaurants and some of the best schools in Visalia.